Whoever knew that Henry VII would ever have a children’s book dedicated to him? I was very surprised, albeit pleased, when I found out that such a thing had been written by historian Amy Licence and when one considers the story of the first Tudor king, it makes perfect sense. A boy born without a father, separated from his mother, exiled abroad, becomes king on a battlefield and marries the beautiful princess. 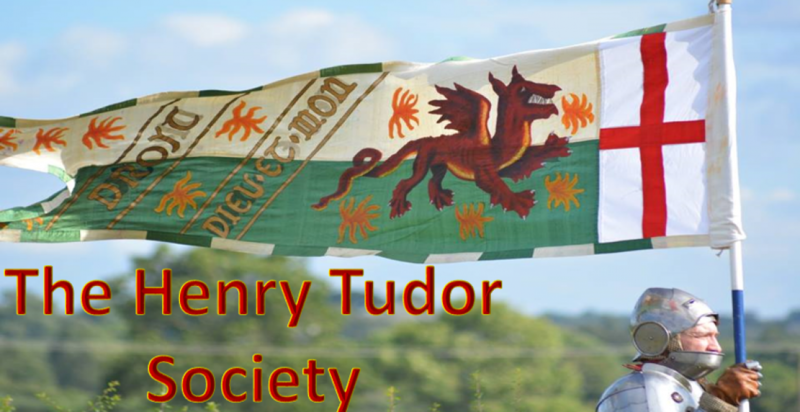 If the scaled down story of Henry Tudor, sans confusing financial accounts and foreign treaties, is not a story that can be adapted for children, then what hope is there for any other historical subject? Licence’s book is designed for use for pupils aged between 7 and 11 and will serve as an admirable introduction to the subject for children. Writing for children is not an easy task, having to take in account their lower grasp of language and the ability to analyse the information convey to them. One misplaced reference or word outside the child’s range is enough to lose the reader. I find this difficult enough to do when the audience is adult, but credit to Licence, she avoids this pitfall with ease. The colourful illustrations throughout only serve to add to the author’s simple narrative. “Edward IV became king of England again. He ruled for another twelve years and died in 1483. Edward had a son who should have been king when his father died. Prince Edward and his brother went to stay in the Tower of London and were never seen again. Instead, the Princes’ uncle was crowned Richard III. Some people questioned this, wondering what happened to the sons of Edward IV. Richard III might have had something to do with it, or he might not”. 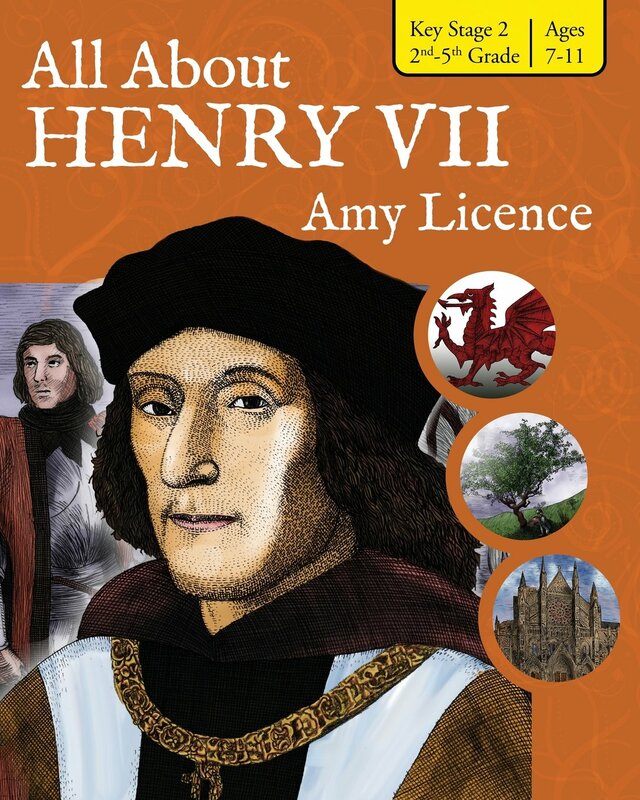 Licence covers all of Henry’s life, from his birth to his exile, and from Bosworth to his marriage. She covers his period as king, the pretenders to his throne, and his various children. A number of discussion questions at the end also serve to add another dimension to the intention behind the book, to educated and engage children. It is clear that from Licence’s teacher background, and her own position as mother, she is able to tap into the minds of her targeted audience. I fail to see how any child will not be intellectually challenged by this captivating book, ideal for use in the classroom or the home. Maybe, just maybe, it is books like Licence’s that will inspire the future generation of historians.